Artists Aisling McCoy, Alice Rekab and Tamsin Snow have all held one year Project Studios at Temple Bar Gallery + Studios during 2018-2019. To mark the end of their residencies at TBG+S, aemi was invited to host a screening programme of moving image works selected in dialogue with the artists. 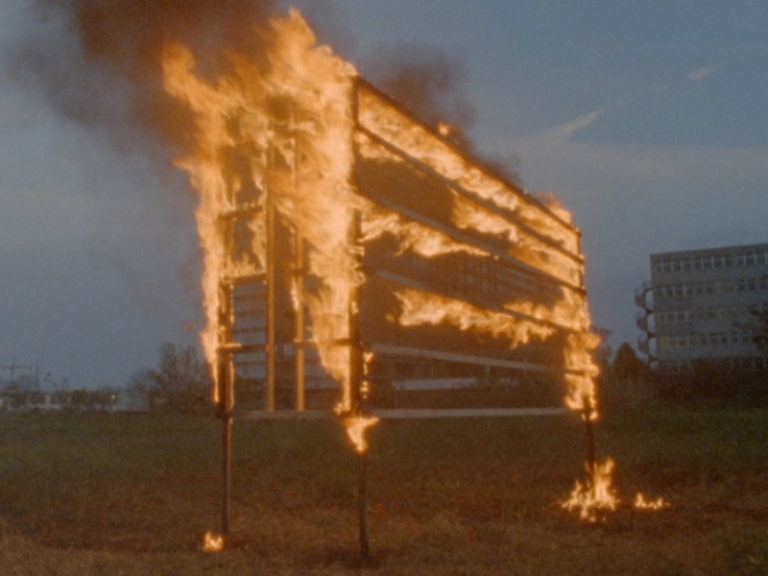 Each artist was invited to select a moving image or lens-based artwork that they have made, been influenced by, or that reflects the methodologies of their work. Each of the artists work in a range of media, which includes but is not limited to video. Studio visits in TBG+S by aemi have helped guide the curation for this programme, helping to draw out wider links between the artists’ current areas of interest through works that might resonate with unexplored threads in their practices. The selected works screened here not only offer an insight into the artists’ processes but also highlight the importance and centrality of their studios; not only for the production of work, but also as a place to consider other artists’ practices, engage in dialogue with curators and to generate new ideas. 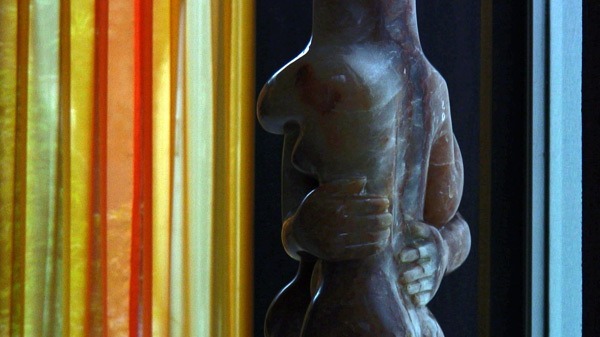 The works screened will be intertwined with existing works by each artist in animation, sculpture and performance. 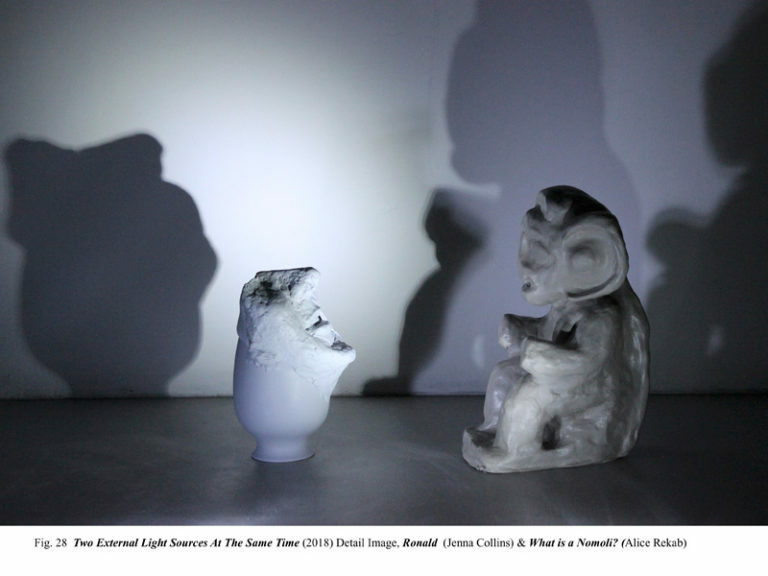 Alice Rekab has invited artist Jenna Collins, with whom she has previously collaborated, to perform a rendition of Two External Light Sources at the Same Time. 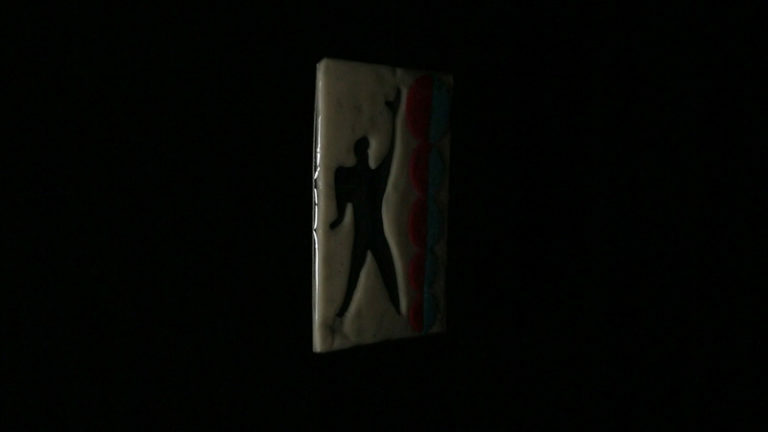 This 12-minute performance work also directly references What Is A Nomoli?, one of Rekab’s own videos that is also included in the programme. 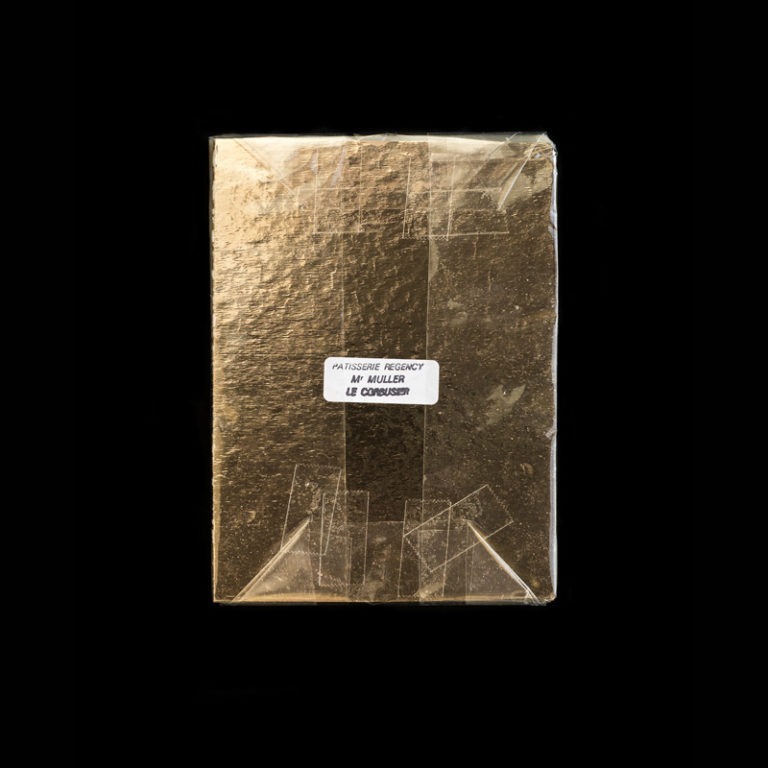 Aisling McCoy has selected a series of short works including a piece by artist duo Onorato & Krebs which considers, but also deconstructs, the role of canonical figures like Le Corbusier, and their utopian ideals. Tamsin Snow will show At the House of Mr X, a video by Elizabeth Price that incorporates controlled movement through modernist interiors, a feature that has also become an ongoing characteristic of Snow’s own recent CGI animations. Aisling McCoy has been awarded a 2019 residency in Paris as part of the Cité Internationale des Arts programme, nominated by Temple Bar Gallery + Studios. She was awarded the Next Generation artist bursary from the Arts Council of Ireland in 2017, and has been selected for New Irish Works 2019 by PhotoIreland Festival. Alice Rekab recently completed a PhD with The Kingston School of Art in London. Her recent projects include The Integrated Relation, Tate Liverpool; Five Years Gallery, London; Broken Diorama (an artist’s broadcast for Diana Policarpo’s Heretics), Quantica Radio, Lisbon; Breaking Emmets Block (public art commission), Pearse Museum, Dublin. Tamsin Snow has recently completed residencies at KulturKontakt, Vienna, HIAP, Helsinki, and Tyrone Guthrie Centre, Co. Monaghan. Her recent exhibitions include Showroom, Atrium Space, Temple Bar Gallery + Studios; Spare Face, Block 336, London; and Resort, Mermaid Arts Centre, Co. Wicklow (in collaboration with Sarah Tynan). aemi make use of TBG+S’s Free Space support opportunity by basing their practice in Studio 27 once a week and utilising TBG+S as their work space and a location for meetings with artists and filmmakers.